By: Edith Eudora Kohl; Drawings by Stephen J. Voorhies; with a new introduction by Glenda Riley. 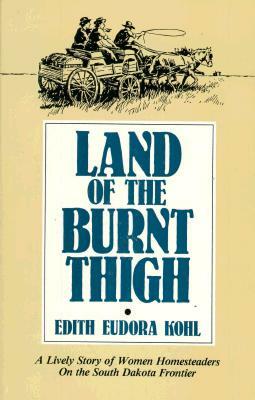 A fascinating memoir of homesteading in South Dakota in the early twentieth century. Author: Edith Eudora Kohl; Drawings by Stephen J. Voorhies; with a new introduction by Glenda Riley.